Few musical artists have had the success of rock singer/guitarist/song writer Eric Clapton, who is the only three-time inductee into the Rock and Roll Hall of Fame, and has won numerous awards, including, at last count, 17 Grammy Awards. But it hasn’t been an easy ride for Clapton, who struggled with drug and alcohol abuse for many years, though he seems healthy these days and now considers himself a genuine family man. Caring about all the others who have struggled with substance abuse, some of whom close friends and relatives, Clapton founded in 1998 the Crossroads Centre, a drug rehabilitation facility located in Antigua in the Caribbean islands. If it weren’t for plenty of help from his friends, as Clapton would probably admit, he may not have lived to create Crossroads. Eric Clapton began his stellar career in the United Kingdom (UK) in the early 1960s, appearing as the lead guitarist in numerous bands of renown: the Yardbirds, John Mayall and the Bluesbreakers, Cream and Blind Faith. Then Clapton’s playing style mellowed somewhat as he formed or joined groups such as Delaney and Bonnie and Friends and, in particular, Derek and the Dominos, for which he may have written his most popular ballad, “Layla,” based on his long-time romance with Pattie Boyd-Harrison. As Clapton’s star ascended toward the zenith, he, like many musicians before and after, became quite the party animal, eventually growing addicted to heroin, alcohol, cocaine and prescription drugs. Alcohol seemed to give him the most trouble, a drug for which he entered rehab twice before he gave it up for good. 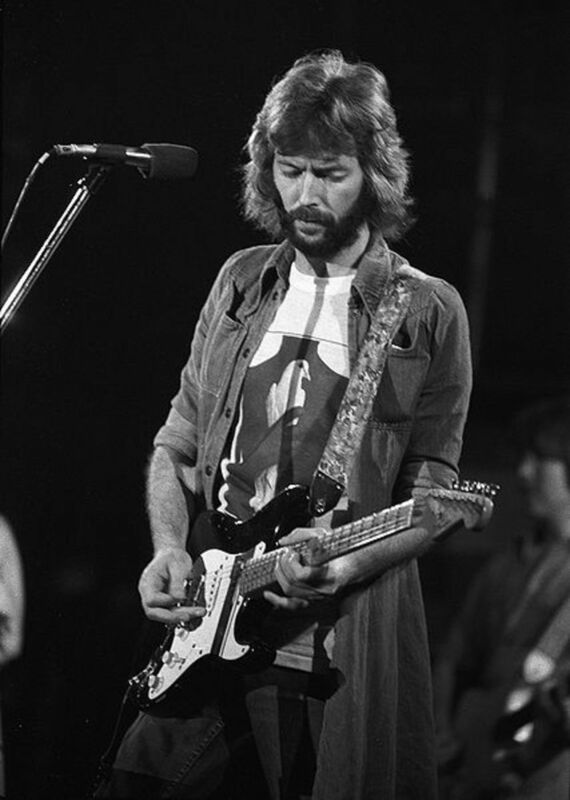 Along the way, Clapton, who has always considered himself primarily a blues guitarist, performed, jammed and/or recorded with the best blues and rock musicians – Jimi Hendrix, Duane Allman, Leon Russell, Stephen Stills, Steve Winwood, Albert King, Jeff Beck, B.B. King, J.J. Cale, Bob Dylan, John Lennon, George Harrison, and many others. By the late 1980s, Clapton emerged from his drug haze and continued his career as a solo artist, which he has always seemed to be, never staying with any band for longer than a year or two. It seems Clapton is never satisfied with the same old thing, so he must keep moving on, as if he were a wandering bluesman in the Mississippi Delta (perhaps like Robert Johnson, Clapton’s favorite blues artist). Still, Eric Clapton carries on, riffing with the best musicians in the world of pop music. So let’s look into the details of Clapton’s livelihood and learn even more about him. Please keep in mind most of the material for this article comes from the book, Clapton: The Autobiography, published in 2007. 1. Eric Clapton was a so-called illegitimate child. In 1945, Clapton’s mother, Patricia Clapton, gave birth to Eric and then left him with his grandparents. Later Patricia had another family with another man, though she would come and visit Eric, who, for many years, thought Patricia was his older sister. 2. Like many other rock musicians such as John Lennon, Clapton attended art school, actually Kingston School of Art, where he did quite well until his love of playing the blues superseded his love of art. 3. During Clapton’s early playing days, he would often break the number one string on his guitar and have to re-string it while the audience waited. Often the audience would break into a slow handclap, so one of Eric’s bandmates dubbed him “Slowhand,” a nickname that’s stuck ever since. 4. When Clapton was only 20 years old, many people already thought of him as a guitar virtuoso. Somebody wrote on the wall of the Islington subway station: “Clapton is God.” And then many others began scrawling this graffiti all over London. 5. In London late in 1966, guitarist Jimi Hendrix came to town. (Hendrix had come from the U.S. to England, hoping to be discovered.) Clapton and Hendrix became quick friends and would go from nightclub to nightclub and jam with the musicians in the bands, blowing away everybody. 6. In 1967, Clapton took his first psychedelic drug. This was actually STP, a very potent hallucinogen, which would reportedly keep a person stoned for up to three days. (Clapton wrote that he actually stayed inebriated for this long.) While tripping, Clapton recalls listening to one of the first acetates of the Beatles’ Sgt. Pepper’s Lonely Hearts Club Band, which the Beatles had supposedly written while on LSD. 7. 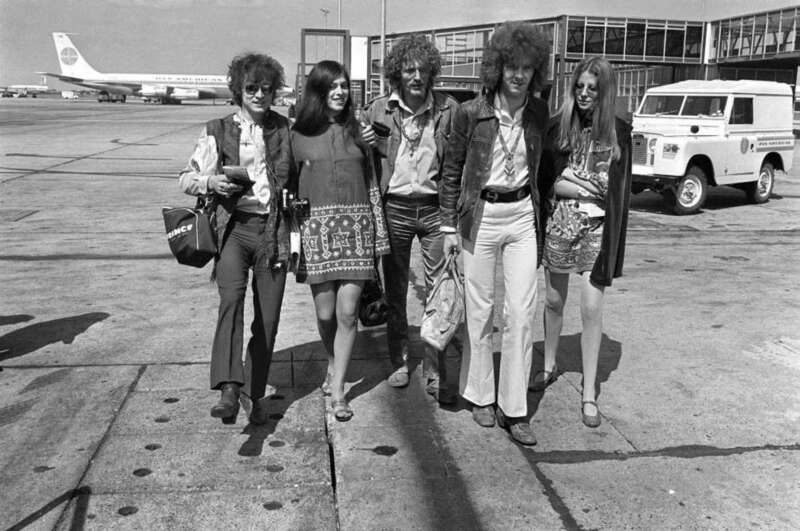 Late in 1968, the disbanding of Cream, often considered rock's first supergroup, may have surprised many people, but Clapton wrote that he, Jack Bruce and Ginger Baker had grown complacent, self-centered and arrogant. 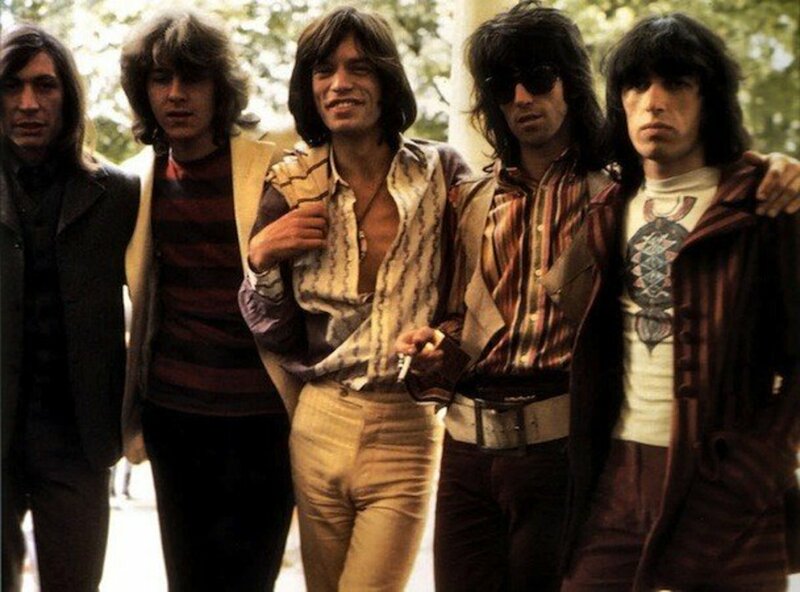 In fact, Clapton thought the band was nothing but a con. Once Clapton listened to The Band’s album, Music from Big Pink, which showed the influence of various styles of music and was very communicative, he wanted out of Cream. 8. Clapton became good friends with George Harrison. About the time Harrison showed Clapton his new song, “Here Comes the Sun,” Clapton realized he was falling in love with George’s wife, Pattie Boyd-Harrison. 9. After the demise of Cream, Clapton formed Blind Faith, his first collaboration with Steve Winwood. 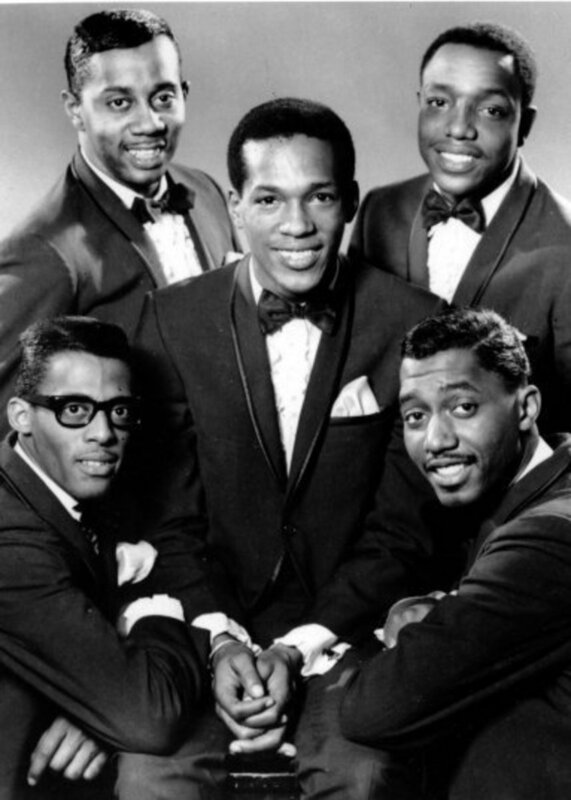 But this group only lasted a period of months and produced only one album. Clapton thought the group was short-lived because he refused to be the front man, and also because he was falling under the spell of their backup band, Delaney & Bonnie, his next musical liaison. 10. Derek and the Dominos, another of Clapton’s groups, didn’t last long either, though it produced “Layla,” one of the greatest love songs in the history of rock ‘n’ roll. Clapton had written “Layla” with Pattie Boyd-Harrison in mind, that is to say his - as yet - unrequited love for her. 11. Clapton started his heroin habit in 1970. While Clapton was watching George Harrison put together his group, Badfinger, Clapton often used a dealer who, when he sold cocaine to people, required they also take a certain amount of smack, as it was called in those days. 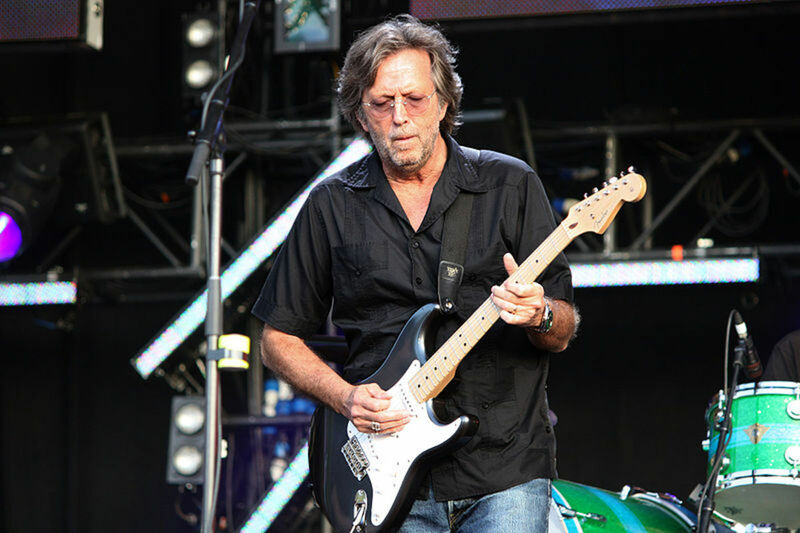 Afraid of needles, Clapton wrote that he never injected heroin, he snorted it instead. 12. In September 1970, Clapton bought a left-handed Stratocaster, hoping to give it to Jimi Hendrix, but Jimi passed on before Eric could give it to him. 13. In order to beat Clapton’s heroin addiction, which lasted for about three years, he tried acupuncture using an electrical stimulator attached to his ears. This treatment, combined with abstinence from the drug, helped Clapton beat the addiction. Unfortunately, Clapton ended up replacing one drug with another, in this case, alcohol. 14. While flying to Tulsa, Oklahoma for a gig, Clapton got drunk and had an altercation with another passenger. Then, after leaving the plane, the Tulsa police questioned Clapton about the argument and he began yelling at the cops until they threw him in jail. 15. In Frankfurt, Germany in November 1978, since Clapton had built a reputation as an inveterate drunk, when his manager canceled a show because of technical reasons, the headlines in national papers the next day read: ERIC CLAPTON – TOO DRUNK TO PLAY. 16. Clapton wrote the song “Wonderful Tonight” with Pattie Boyd (now divorced from George Harrison) in mind. And, on March 27, 1979 Clapton married Pattie, whom he often called Nell. Alas, Eric and Pattie were unable to have children, because Pattie had a medical condition which made her unable to conceive. 17. Clapton entered Hazelden, a drug rehabilitation facility in Center City, Minnesota and was successfully treated for alcoholism and then released. 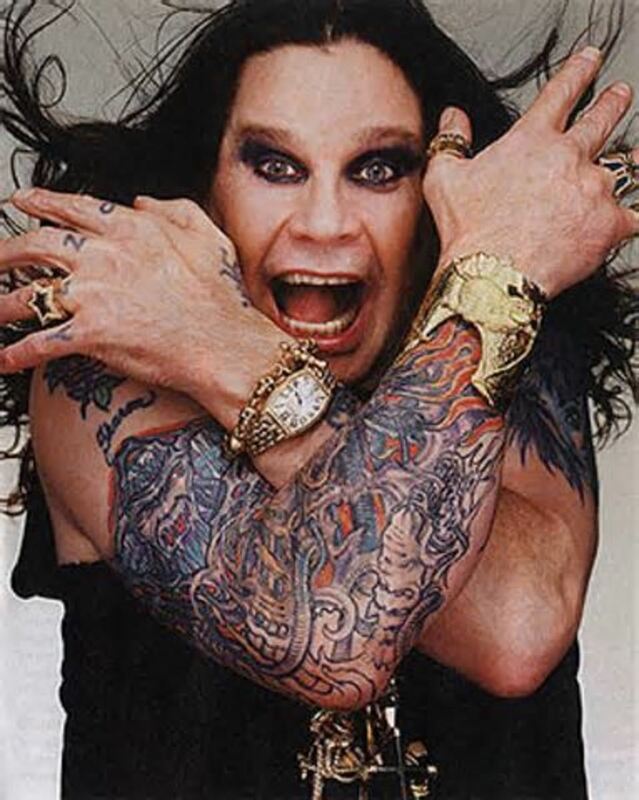 However, just months later he relapsed and continued drinking for years, eventually hitting bottom again, when he composed a song entitled “Holy Mother,” in which he asked for help from God. 18. Distraught because Pattie Boyd had left him for another man, Clapton consumed a full bottle of 5 mm Valium pills. Fortunately, these pills put him to sleep rather than kill him. Clapton and Pattie Boyd were divorced in 1988. 19. In 1987, Clapton returned to Hazelden Treatment Center for more rehabilitation. This time the therapy worked, because, Clapton wrote, he had learned how to ask God for help and received it. 20. In August 1990, Clapton performed at a gig at the Alpine Valley Theatre near East Troy, Wisconsin. Clapton played with Buddy Guy, Robert Cray and Stevie Ray Vaughan. After the show, four helicopters loaded everybody up and took them home. Tragically, the pilot of the chopper in which Vaughan flew lost his way in the thick fog and crashed into a man-made ski slope, killing Vaughan and everybody else aboard. Viewing the fog before takeoff, Clapton felt apprehensive and thought, This doesn’t look right. 21. In 1990, Clapton was beginning to feel good about being a father to his four-year-old son, Conor, whose mother was Italian model Lory Del Santo. Sadly, while staying in a high-rise hotel in NYC, Conor accidentally walked through an open window, which had been left open by a janitor, and plunged 49 stories to his death. 22. Now married to Melia McEnery, with whom he has fathered three daughters, Clapton is now a happy family man, and also clean and sober for over 25 years. 23. 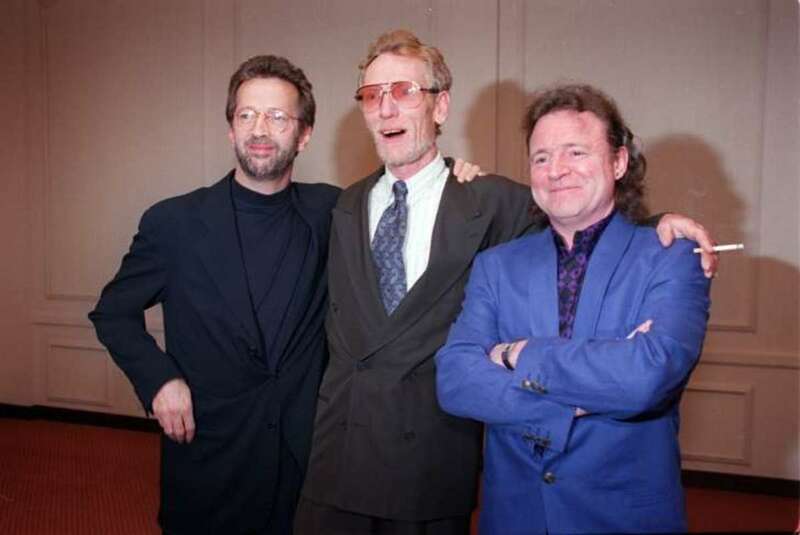 Clapton reunited in 2005 with his old bandmates, Jack Bruce and Ginger Baker, formerly of Cream. The first series of concerts in Royal Albert Hall in the U.K. went well for Clapton, but the second set of gigs in Madison Square Garden in NYC just weren’t the same. Clapton thought some of the old animosity and arrogance had crept into their performance. Nevertheless, he was happy Bruce and Baker had gotten a good payday out of it. The career of guitarist Eric Clapton has been a phenomenal one, and few if any rockers have surpassed it. If the classic bluesman keeps going this way, he may surpass even B.B. King, who kept performing until his death at 89. Good luck, Eric! Does Eric Clapton believe in God? What is his religion? As far as I know, Eric Clapton has no religion. Will Eric Clapton keep singing until he dies? At age 73, he looks slim. Does he have a health problem like diabetes? I'm sure Eric Clapton will keep singing until he dies, although he may quit performing well before he passes on. And, as far as I know, Clapton has no serious health problems such as diabetes. Love Eric. Have all my life. I am now 67yrs. Should of married him, though it would of been so much better after his addictions. Still buy all the Crossroads DVDs. Am actually an EC access member. Best to Eric. Hope u r happy. Hope for another DVD soon. Thanks for the comment, bravewarrior. Clapton is definitely one of my favorite rockers of all time, so I had a blast reading his autobiography and writing this article. Later! I've been a Clapton fan all throughout his career. I had the pleasure of seeing him in concert in 2010 or 2011 (don't remember, since all concert tickets are now e-tickets and I have no saved stub!). His front man was Roger Daltry, who absolutely sucked. Age has taken away Daltry's voice. Witnessing him trying to meet the notes he made famous with The Who was embarrassing. Clapton, on the other hand, was as good as he ever was. He performed by himself, sitting in a chair and playing guitar - as only Clapton can - wooing the audience with memories, history, and a very humble Eric Clapton. He's been through a lot and carries on as one of the best guitarists and songwriters rock and roll and the blues has ever seen. 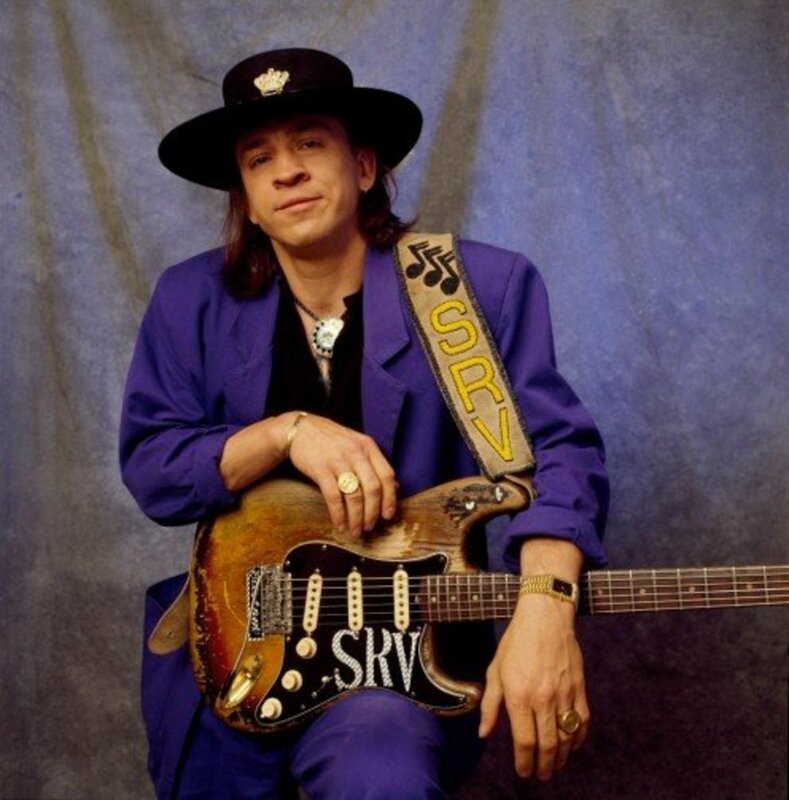 I had no idea he was present when Stevie Ray Vaughan's chopper went down. We lost a great blues player/singer on that day. Thank you for posting this. 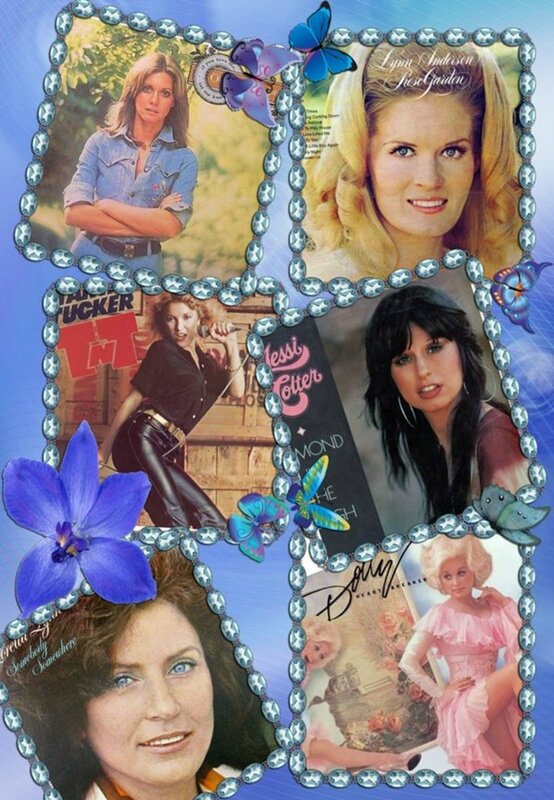 I love learning about the musicians I love. You did a fabulous job, Kelley! Clapton is a guitar god. Drugs stunted his talent but ultimately I believe we got to see and hear pretty close to the full extent of his potential. I love his music. I was in Antiqua about two years ago, and saw The Crossroads, Clapton's rehab. I'm glad he lived to be able to clean up and help others. Thanks for the comment, Outlaw Music. Clapton will always be one of my favorite guitarists too. Later! Eric Clapton is still my guitar idle. So tasteful. Just an incredible player. Thanks for the comment, Md Shahril. 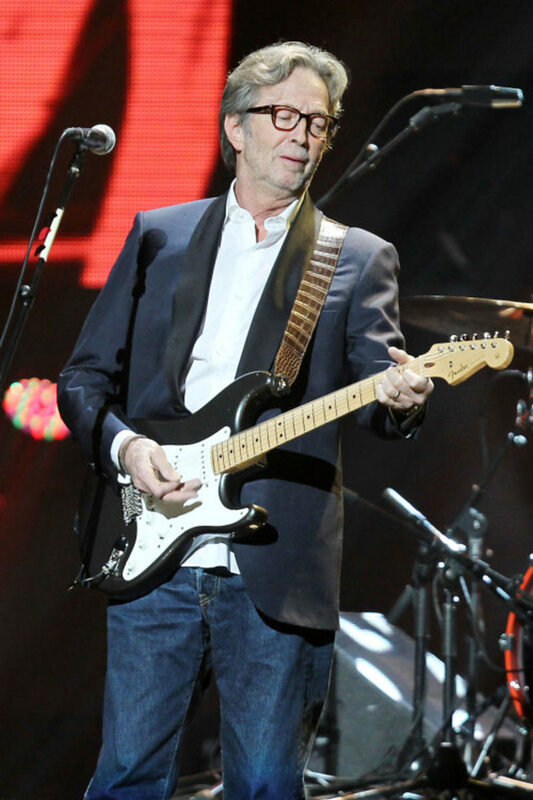 Eric Clapton has been one of rock and roll's finest musicians for many years. Later! There is nothing but praises for Eric Clapton. His mammoth contribution (among other greats of course) to the worldwide guitar community is priceless. I need to go and read his book. Surely you jest, George Harrison never played in Badfinger! I hope I didn't implay, unless it was a garage band scenario then who's to say? Later! george harrison was in badfinger? Thanks for the comment, tonymead60. Hey, I wish I'd seen Cream and especially Jimi Hendrix. Cream and Blue Cheer came to Fresno one time, but the concert was mid week and I didn't go since I had school the following day. As for Hendrix, I had a chance to see him in Berkeley just months before his death but, once again, I had school the next day. I guess I was just a little too young and busy. Later! nice hub about one of the best rock guitarits ever. I saw Clapton in about68 when he was with Cream, they were the loudest thing I'd ever experienced in my life, my ears rang for days after, but his playing and the band's music was fantastic, and I've been a fan ever since. PS I did also see Hendrix before he was a big name. He was spell binding. Thanks for the comment, Born2care2001. 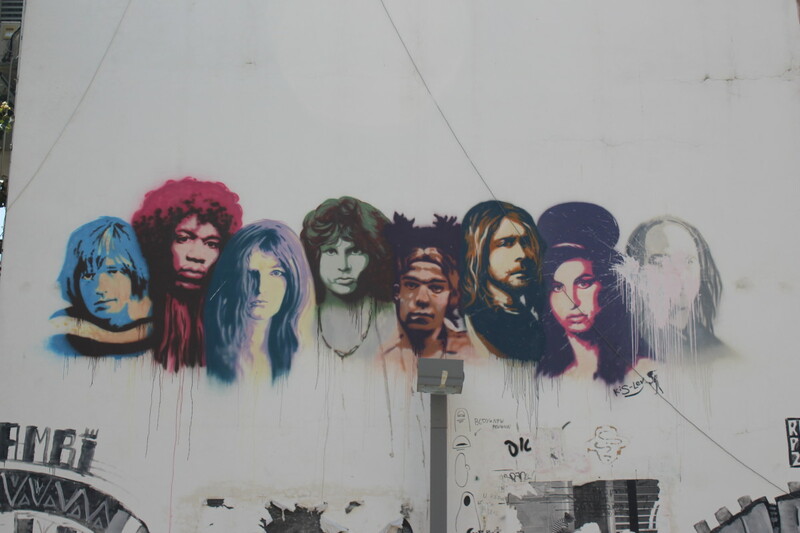 I wish I'd seen Hendrix or Clapton, especially Hendrix, since he died so young. You're right - both play with the hand of God, so to speak. Later! What a fabulous hub about a true icon. I have seen him in concert and it was the best I had ever seen...ever! I also saw Hendrix (not together) but is doesn't matter. If you've seen either, you've seen the hand of God at work! Thank you for this info. It's great to know the behind the scenes facts. They help put stardom in perspective! Thanks for the comment, GuitarGear. Clapton seems happy these days, for he is a true rock and roll survivor, soon to be 68 and counting. Later! I always loved Clapton. I play blues myself and this info. was fascinating. It makes you wonder if all the fame and fortune is really worth having. I hope EC is able to enjoy some of the fruits of his musical success these days. I hope he is happy. Thanks Kosmo! Thanks for the comment, Joyus Crynoid. Clapton is definitely one of the all-time greatest rockers. Later! I didn't know the story behind Slowhand--always thought that referred to his preference to play lyrically as opposed to fast. Good article about one of the greatest musicians of the modern era. Thanks very much for the comment, carol7777. 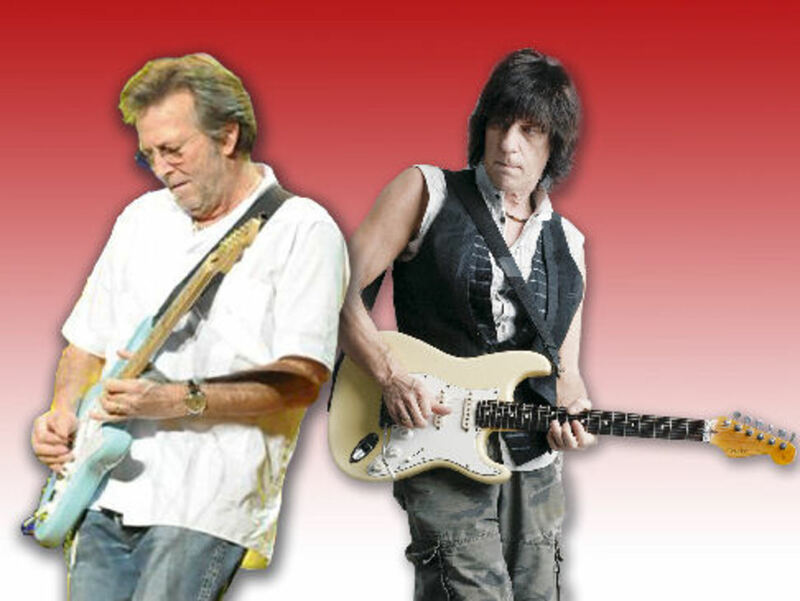 I certainly enjoy writing about classic rockers, and Clapton certainly qualifies as that. As for you, Glimmer Twin Fan, I'm glad Clapton is still touring and producing great music. Maybe I can see him live one of these days. Saw this as a pin and came to read it. Got my tickets to see him in April. Love Eric Clapton and he still holds my personal record for best song seen performed live. "Let it Rain" in 1985. Pure perfection. Thanks for writing this. Great hub! one of my favorites and I so enjoyed reading his bio. You did a great job with fabulous photos. Interesting to follow the lives of those so major in music. Voting UP and pinning. Thanks for the comment, Georgie Lowery. As for me, I liked Clapton much better in the old days, when he played hard rock. Later!